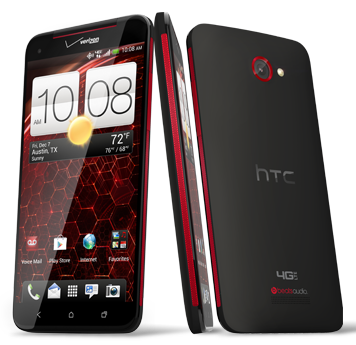 The Droid DNA was the last device of its generation before HTC shook things up with the One (M7) in 2013. Also known as the Butterfly, the DNA launched with Android 4.1 and was later updated to 4.2. Owners have been clamoring for a taste of that sweet KitKat, and now it's almost here – HTC is starting the OTA push on April 24th. DNA Owners! Appreciate your patience, we have technical approval for OS 4.4.2 + Sense 5.5. Expect OTA updates to start on 4/24. Thanks! HTC Executive Product Manager @moversi confirms on Twitter that the update has technical approval, meaning Verizon has finished its testing and is satisfied nothing is seriously broken. Since this is still Sense 5.5, the DNA won't be getting the exact same software we see on the One M8. It'll be more like the KitKat builds that came to the M7 last year. Hey, it's better than nothing, right?